The Quillery has a great interview of Dixie Lyle and a write up of the new Whiskey, Tango & Foxtrot mystery series from St. Martin’s! 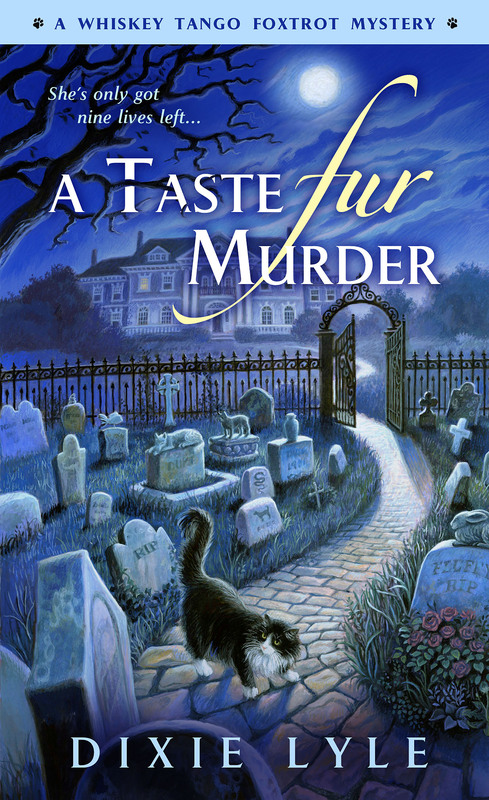 That and the brand new release of the second in the series, TO DIE FUR (following on the heels of A TASTE FUR MURDER, which you can right now check out in digital for only $2.99!) gives me the perfect chance to, er, crow about this fabulous new series! Still reeling, Foxtrot comes home to find her cat Tango—her dead cat Tango—alive and well and communicating telepathically. But that’s not all: There’s an ectoplasmic dog named Tiny who changes breeds with a shake of his tail…and can sniff out a clue like nobody’s business. So when a coworker drops dead while organizing closets, Tiny is on the case. 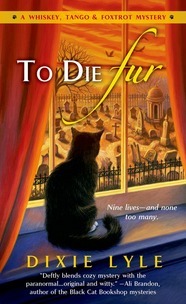 Can Foxtrot and her new companions ferret out the killer among a menagerie of suspects—human and otherwise—before death takes another bite? Since I’m going to be on a plane for Australia this coming Thursday – Sydney for the 2014 Romance Writers of Australia Conference! – I’m posting about my exciting releases over the next couple of weeks today. I do hope to have at least some access to social media while I’m gone (otherwise, withdrawal symptoms will set in), I want to be absolutely sure to spread the word on these fabulous new releases. 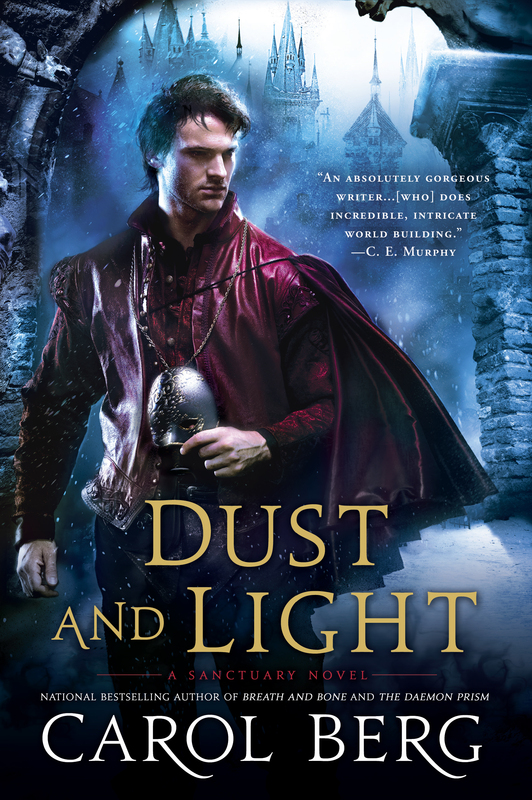 National bestselling author Carol Berg returns to the world of her award-winning Flesh and Spirit and Breath and Bone with an all-new tale of magic, mystery, and corruption…. How much must one pay for an hour of youthful folly? The Pureblood Registry accused Lucian de Remeni-Masson of “unseemly involvement with ordinaries,” which meant only that he spoke with a young woman not of his own kind, allowed her to see his face unmasked, worked a bit of magic for her….After that one mistake, Lucian’s grandsire excised half his magic and savage Harrowers massacred his family. Now the Registry has contracted his art to a common coroner. His extraordinary gift for portraiture is restricted to dead ordinaries—beggars or starvelings hauled from the streets. But sketching the truth of dead men’s souls brings unforeseen consequences. Sensations not his own. Truths he cannot possibly know and dares not believe. The coroner calls him a cheat and says he is trying to weasel out of a humiliating contract. The Registry will call him mad—and mad sorcerers are very dangerous…. 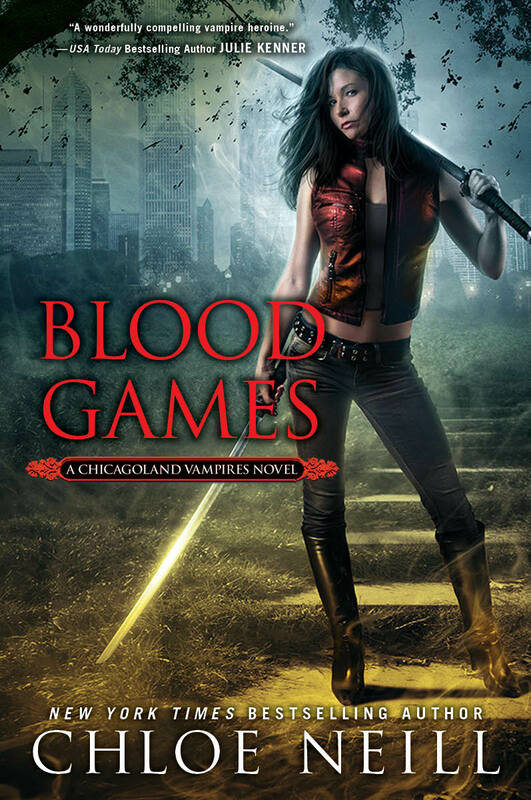 While Merit didn’t choose to become a vampire or Sentinel of Cadogan House, she vowed to fight for her House and its Master, and she’s managed to forge strong alliances with powerful supernaturals across Chicago. 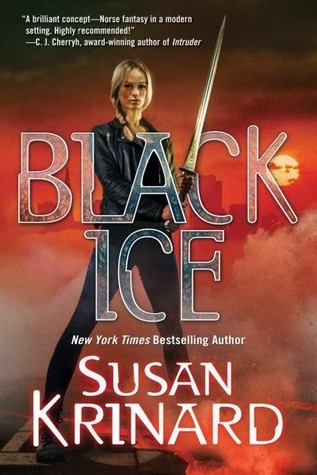 But even though Merit has had wild adventures, this may be her deadliest yet…. But so was everything I’d fought so hard not to be…. Some very exciting book news! 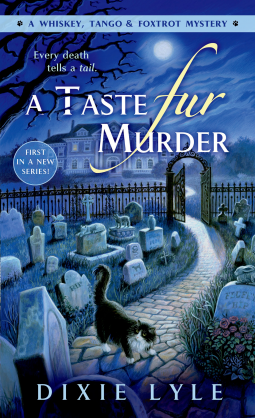 First, happy book birthday to Dixie Lyle for the first in the Whiskey, Tango, Foxtrot mystery series. If you like the weird and wonderful, the dangerous and deadly, dogs and cats and ghostly gators, oh my! This might be the book for you (more below). 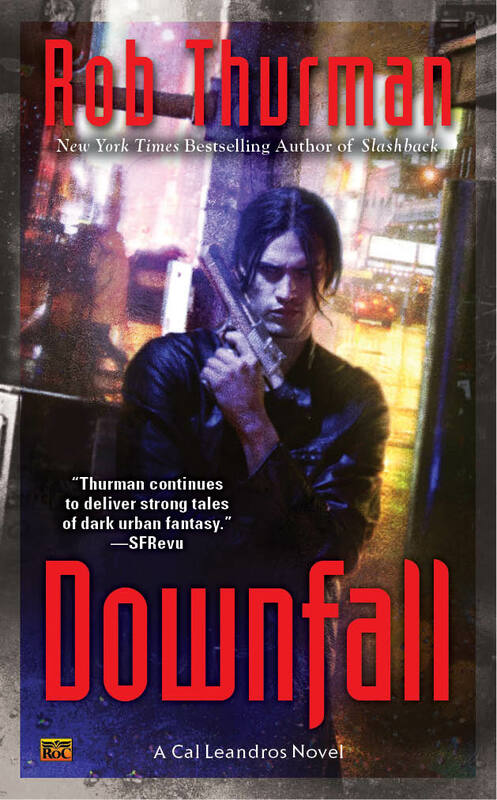 In other news, the book that started off Lynn Flewelling’s award-winning and long-running Nightrunner series of spies, thieves, skullduggery and intrigue, LUCK IN THE SHADOWS, is just $.99 for a limited time for Nook and Kindle, so you might want to grab that while it’s hot! 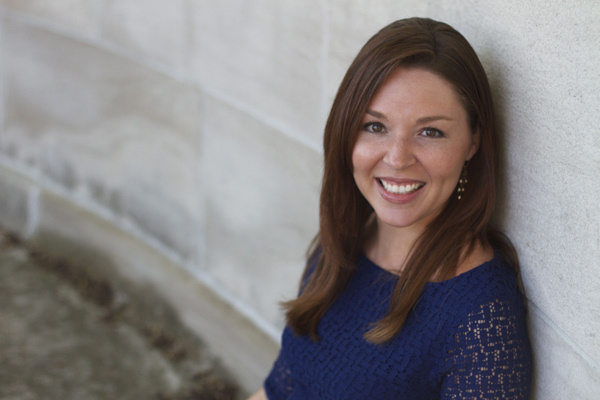 And last, but not least, the new Knight Agency newsletter is out. Those of you following along at home can view it here. I’m so pleased to wish happy book birthdays to Debra Mullins, Jasmine Haynes, Karen Whiddon and Rachel Caine for their new titles below! Writer Lola Cook is on a deadline. Meeting it gets twice as difficult when she finds herself in the unwelcome role of babysitter for her nephews. Two months with the twin teenage terrors is too much for Lola—until she has a brilliant idea: send the boys to football camp. That’ll at least get them out of her hair for five hours every day. Perfect. Divorced father Gray Barnett has coached summer football camp long enough to know he’ll get saddled with misfits, but William and Harry exceed all expectations. They’re impossible, they’re disruptive, and when he meets their hot aunt Lola, they’re worth the trouble. That is, if Lola accepts Gray’s conditions. Every time the twins misbehave, it’s Lola who must take their punishment. With every naughty infraction, Lola gets more and more accepting—of the penalties. She has no idea just how bad a girl she can be—or how much fun she’ll have getting what she deserves. Every time Brock McCauley locks eyes with Zoe Onella, his heart aches. Though Zoe explains why she skipped town, leaving him at the altar years ago, Brock refuses to go down that road again. After all, she’s only back in Anniversary, Texas, to help investigate the bizarre disappearance of her best friend, Shayna. The sooner they find Shayna, the sooner Zoe can return to New York. But Brock can’t stop thinking about the hot passion they once shared. And when danger surrounds Zoe, he must protect the only woman he’s ever loved. Even if it costs him everything. 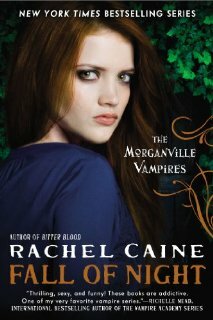 until Claire realizes that there are sinister forces in play, and she’s not the only one with a vampire-related agenda. but with them, it might turn out to be impossible. I’m happy to have Girlfriends Cyber Sister Diana Rodriguez Wallach here today talking about her latest release REFLECTING AMY! Eighteen-year-old Emmy is in the family business-trapping vapid narcissistic souls into her silver compact mirror for all eternity. It’s what the Rhamnusia family has been doing for thousands of years, all under the direction of Great Grandmother. Only Emmy’s latest assignment, Nara, is about to prove more challenging than she ever expected. Gorgeous and self-absorbed, Nara is unflinchingly cruel to her classmates. Even her boyfriend, Luke, can no longer tolerate her actions–much to Emmy’s relief since she finds Luke a little more than intriguing. But when Emmy tricks Nara into gazing into her mystical mirror, what she finds there is not what she’s expecting. “A fun, fresh and thoroughly entertaining modern twist on the Narcissus myth. Readers will love Emmy and her (mis)adventures. Wallach packs a lot of story into a small packing–romance, friendship and the power of one person to make a difference. The only thing missing… is more!” ~ Tera Lynn Childs, award-winning author of Oh. My. Gods., Forgive My Fins, and Sweet Venom. 1. What is your writing process like? Are you a plotter or a pantser? Do you schedule time to write each day or are you a spree writer? I used to be an organic writer, and I wrote my first three books by the seat of my pants. But now I’m an outliner. The difference is, I became a mom, so my writing schedule is more sporadic than I’d like and an outline helps keep me on track. Though I wrote Reflecting Emmy, the first short story in the Mirror, Mirror trilogy, organically in less than two hours while sitting in a coffee shop in Philly. I wish all writing could go that smoothly. Being on submission. I’m not a patient person and I hate waiting to hear what editors might think. 3. We drop your hero or heroine on a deserted island. Quick, what are the three things he or she can’t live without? Emmy can’t live without her silver compact mirror, which she uses it to trap Narcissistic teens for all eternity; her purse, which is where she keeps her mirror, and her “targets” held captive; her iPod, she moves a lot with her job and going to concerts is her favorite pastime. 4. If your story were a film, who would you cast? For Emmy, the paranormal secret agent who traps teen Narcissistic souls for a living, I’d cast Vanessa Hudgens. Emmy’s Greek, a decedent of the goddess Nemesis, and I think Vanessa has that Mediterranean look. For Nara, the shallow, narcissistic girl whom Emmy is targeting, I’d cast Molly Quinn (the daughter from Castle). Nara is a strawberry blond beauty just like the actress. 5. Are there any contests or upcoming appearances/interviews/etc. you’d like to plug? 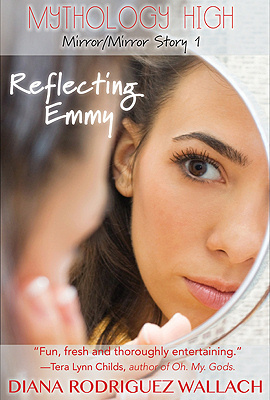 Reflecting Emmy is the first short story in my Mirror, Mirror trilogy. It’s different from your typical book release. Each of my short stories—Reflecting Emmy, Nara Gazing, and Shattering GiGi—will be released individually as ebooks in September, October, and November, respectively. Then they will be compiled together to create the Mirror, Mirror trilogy, with a prequel short story and bonus material, which will be released in December. THEN, my stories will be added with two other authors—Jammie Kern and Magda Knight—to create the Mythology High anthology in January 2014. Whew, that’s a lot of releases. So keep an eye out for all of them!